Oct 6, 2014. 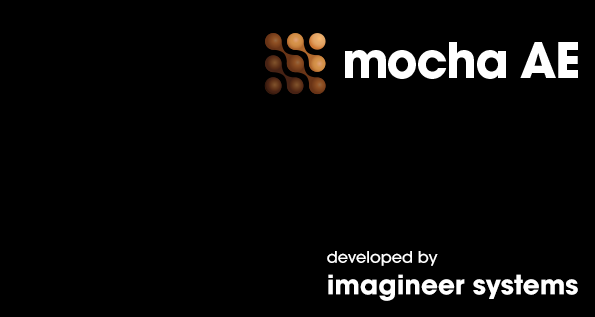 In the newly released After Effects CC 2014.1 (13.1) update, mocha AE has been updated to mocha AE CC 2014 (version 4.0.1). This is a major version update that includes compatibility with mocha Pro 4 and mocha Plus 4 project files. To see the difference between the Adobe bundled mocha AE and other mocha products, please check the compare chart.